October is National Kitchen and Bath Month. 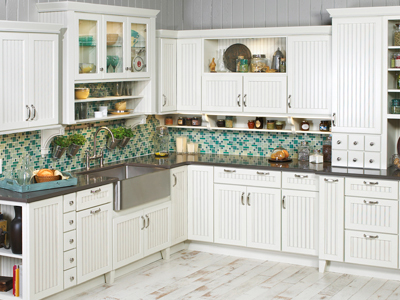 To celebrate, we’re having a huge sale to help you get the kitchen of your dreams. For orders placed during October 2018, we’re offering 50% off on select styles of granite and quartz countertops* with the purchase of cabinets! 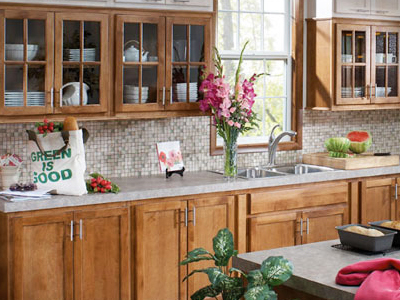 Have you been thinking about your dream kitchen but aren’t sure what you want? 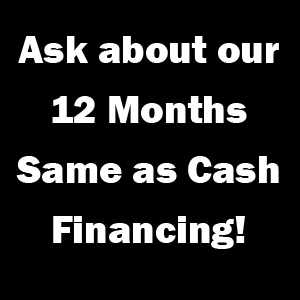 Come on in and take a look at the options! We’ll show you all the options, no pressure, and we’ll give you a FREE BAMBOO CUTTING BOARD just for stopping in and mentioning the ad. 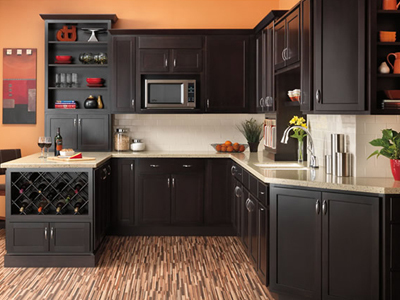 *Free portion is calculated as 50% off one square foot of select colored granite/quartz countertop for every lineal foot of cabinetry purchased.